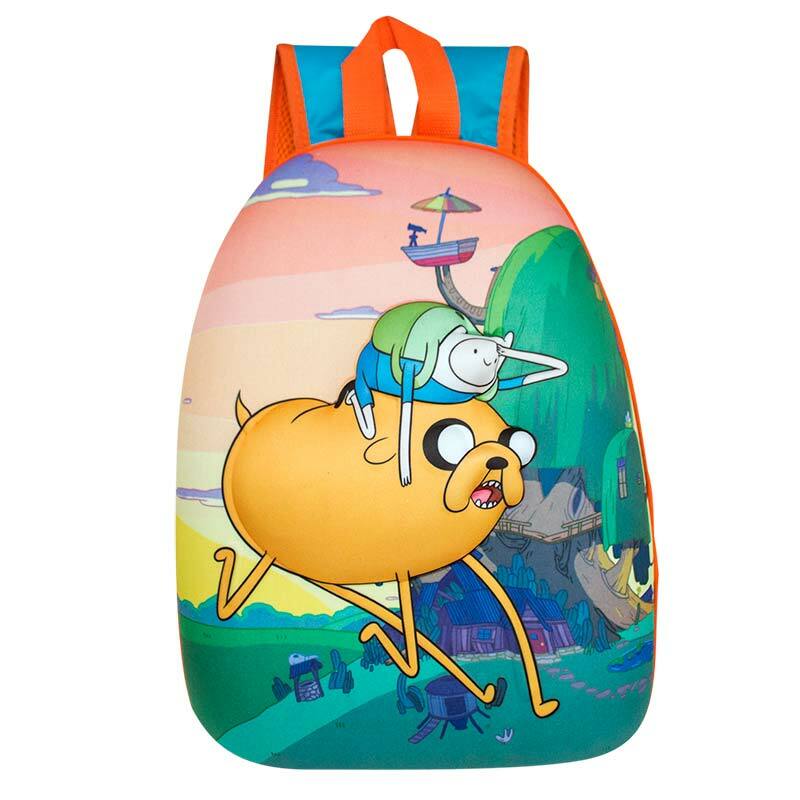 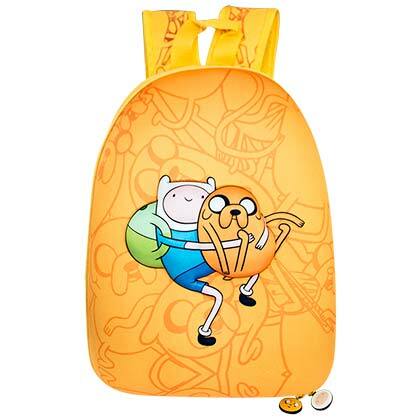 Officially licensed Adventure Time bubble backpack. 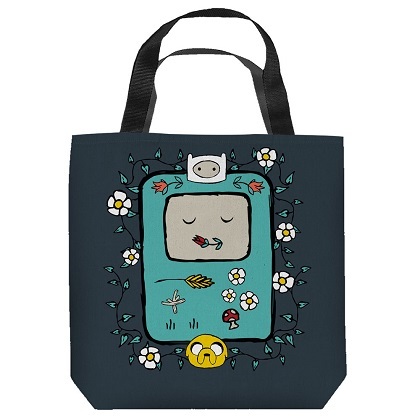 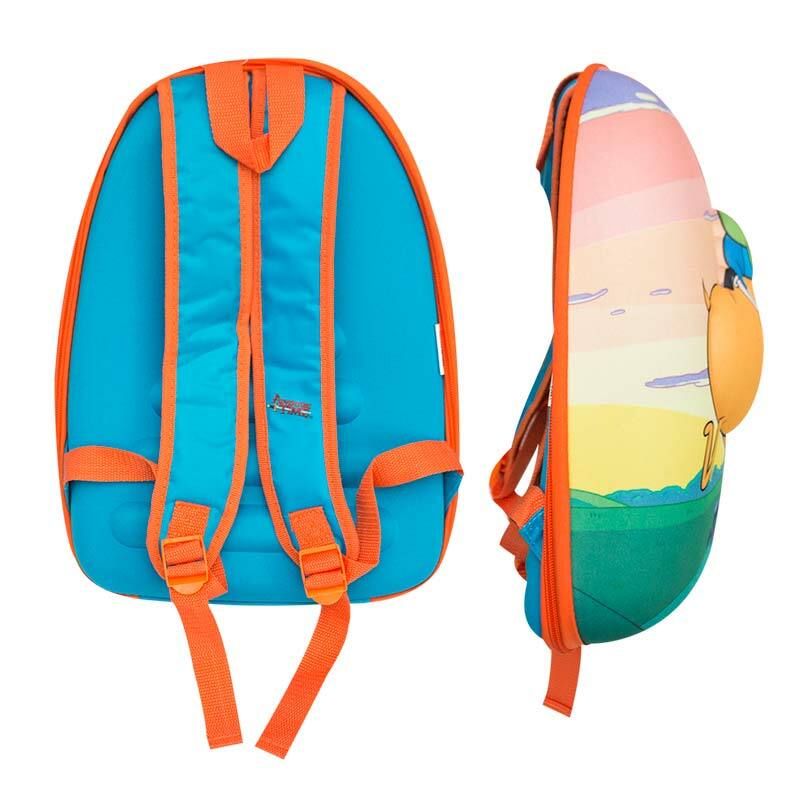 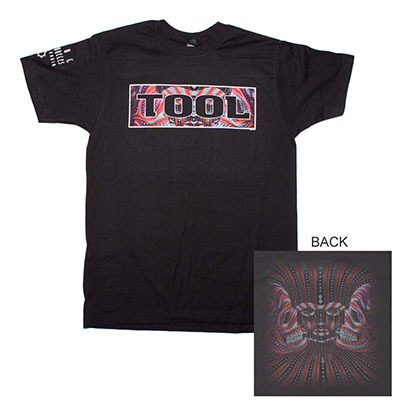 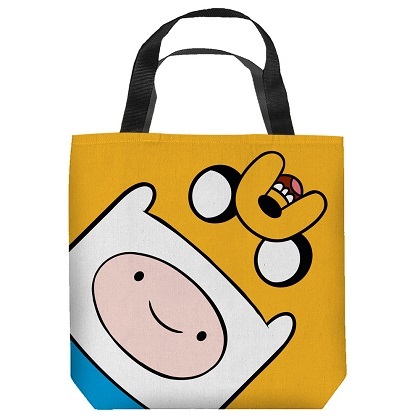 Features blue straps with orange trim and a "Jake and Finn" sunset image. 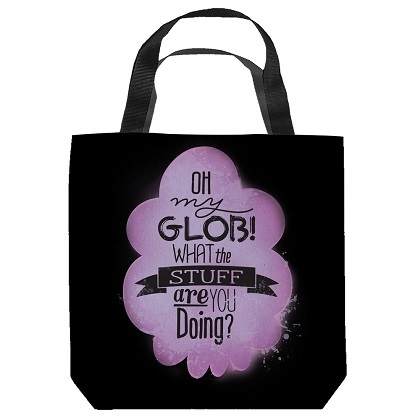 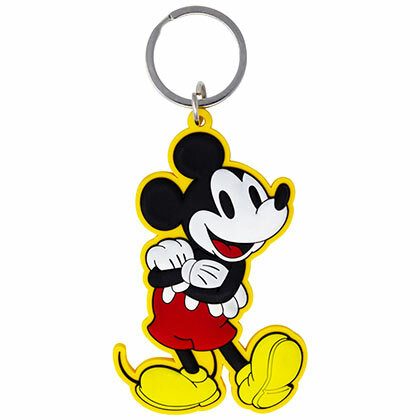 Approximate size is 15 x 11 inches.